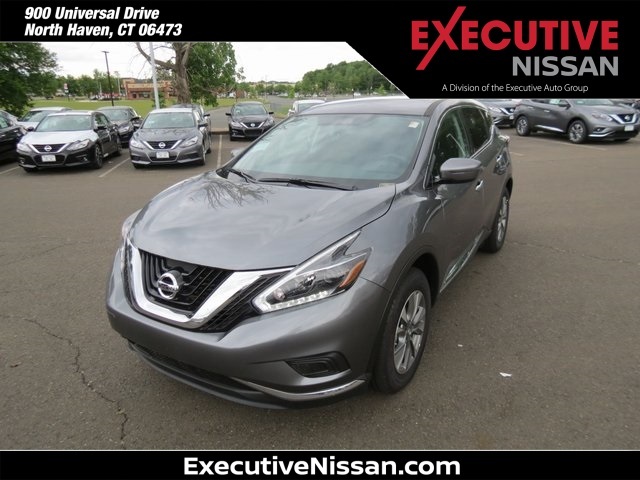 Looking for Nissan deals near Hamden? 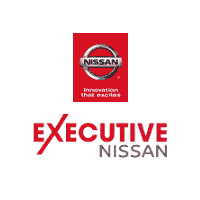 Look no further than our new vehicle specials here at Executive Nissan. 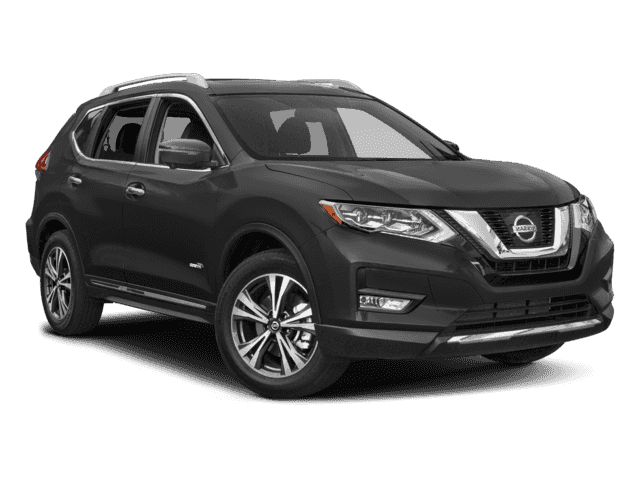 With our exclusive offers on popular Nissan models including the new Nissan Rogue and Rogue Sport SUVs, it’s never been easier to get behind the wheel of that new vehicle you’ve been wanting. 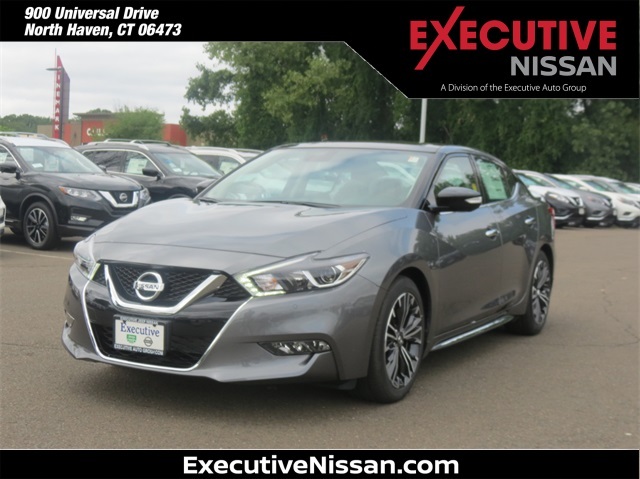 With a massive selection of new vehicles to choose from and excellent offers like these, we’re certain you’ll find a new car deal that’s attractive to you. 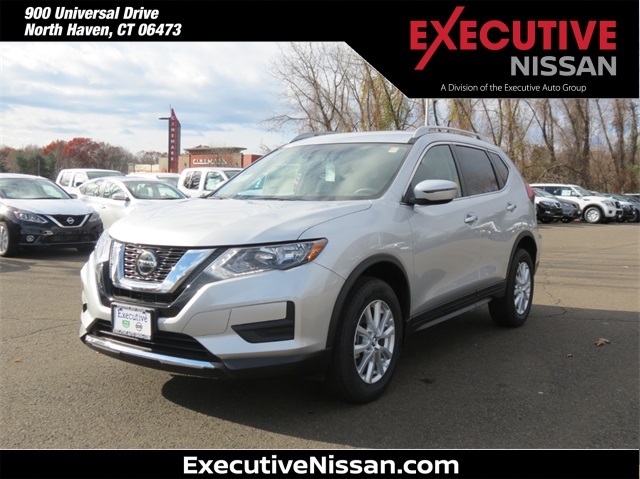 Browse our new Nissan specials below to discover the perfect new vehicle to drive home to New Haven. FREE oil changes & lifetime power train warranty! 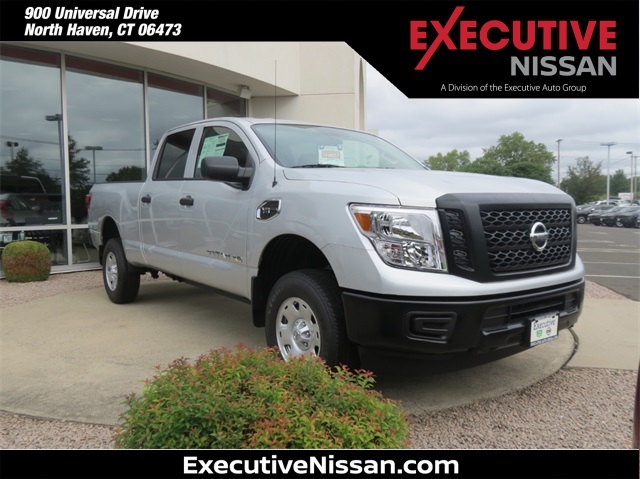 Here at Executive Nissan, our goal is to make it as easy as possible to get behind the wheel of the new Nissan car or SUV you’ve had your eye on. You can rest assured you’ll be getting the best deal possible with our Perfect Price Policy and you can get pre-approved for financing in minutes with our online auto finance application. 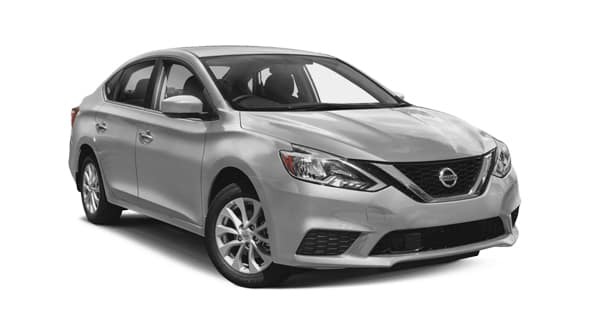 Once you’ve browsed our new vehicle specials, we invite you to experience the thrill of driving a new Nissan for yourself by taking a test drive. Contact us at your convenience to schedule your visit to our showroom in North Haven near Northford.